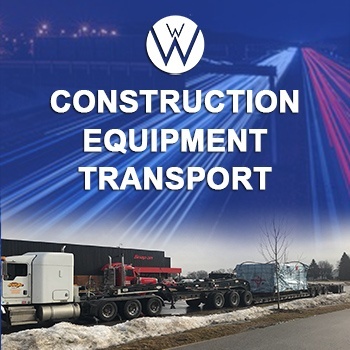 We at We Will Transport It has the ability to perform construction equipment transport within the continental U.S. and Canada. Construction equipment is large and heavy by nature, therefore it is considered an oversize or overweight load. Our team of logistics specialists and professional drivers will get your construction equipment where you need it. Construction equipment transport services come in different brands, makes, models, and sizes. Some of the most popular brands of construction equipment we transport include Case, New Holland, Komatsu, and Caterpillar construction trucks or equipment. If you are looking for construction equipment transport, you can rely on We Will Transport It. This is just a brief list of the construction equipment we can ship. Please do not be afraid to contact We Will Transport It if you do not see your construction equipment listed above. Best Construction Equipment Transport Company in the US. How much construction equipment you need to transport. Name, make, and model for each piece of construction equipment that must be shipped. The following dimensions for each vehicle: height, width, length, and weight. You are pick up and drop off locations. 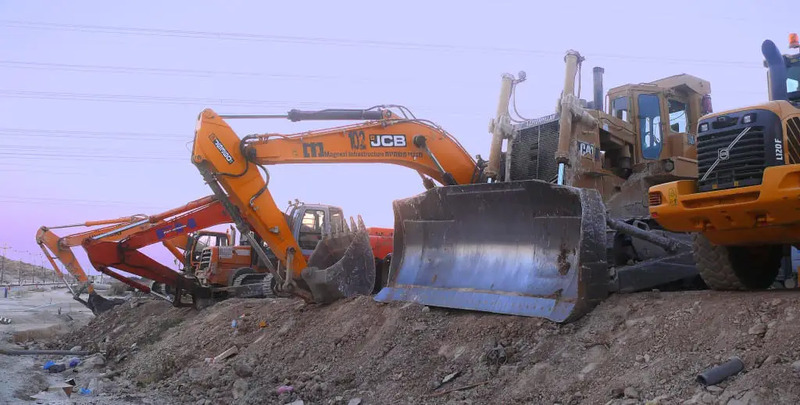 Once we have the previous information, We Will Transport It will decide the best route and the number of carriers or trailers needed to move your construction equipment. Our professional and experienced fully bonded, licensed, and insured drivers are capable of transporting construction equipment with a multitude of trailers. Once the route of travel is set, our logistic specialists can determine what insurance, permits, and tolls are needed for your construction equipment transport. It is important to understand that we need to gather both state and federal permits and that some states require extra insurance for transporting construction equipment out of state. Afterward, we can present you, the client, with a quote for your construction transportation and an estimated pick up and drop off date. We at We Will Transport It will try our best to match your desired timeline, but sometimes traffic or weather disrupts our plans. Although we have a very capable team of professional drivers and a wide variety of trailers at our disposal, there are some construction shipping projects we cannot cover. In these instances, we come with a list of construction hauling companies that can cover your shipping needs. We will take a look at our list and provide you with quotes from certified heavy machinery transport companies that specialize in moving construction equipment. You choose a company and we will facilitate communication between you, the client, and the shipping company of your choice. We Will Transport It has everything you need to get your construction equipment transported. DO YOU NEED TO TRANSPORT YOUR CONSTRUCTION EQUIPMENT? We Will Transport It is the Best Construction Equipment Transport Company in the U.S.
Construction equipment comes in different brands, makes, models, and sizes. Some of the most popular brands of construction equipment we transport include Case, New Holland, Komatsu, and Caterpillar construction trucks or equipment. If you are looking for construction equipment transport, you can rely on We Will Transport It.